Opendoor is now live in Sacramento! California’s capital, or what some locals call “The Big Tomato,” now has a simpler way for residents to buy and sell homes. We spoke to each of Opendoor’s Sacramento team members to learn more about why Opendoor is perfect for Sacramento, what makes it so livable, and learn fun facts about the city. Q: What do you do for Opendoor customers? A. My role with Opendoor is to always be an advocate for our customers. I work to create great relationships with local and national vendors to save us money, and we pass along those savings to our customers. We understand that buying and selling homes are some of the biggest financial decisions most of us ever make. I’m working daily to find ways to make that experience easier, and more seamless, for our customers. Q. Why is Opendoor a good fit for Sacramento? A. Sacramento is a great fit for Opendoor because it enables residence with the ability to easily move from one place to another within our ever-changing valley. Within this community, jobs change, commute times can change and this brings stress to peoples’ lives. Opendoor lets people relocate within Sacramento with a level of ease that the market has never seen before. This gives people the freedom to change their home when the lifestyle changes. Q. What makes Sacramento such a great place to live and work? A. The list is pretty extensive, but the things that are top of mind are the downtown area with the new King’s basketball arena, the waterfront with its many offerings, the proximity to world-class snow skiing in the Sierras. 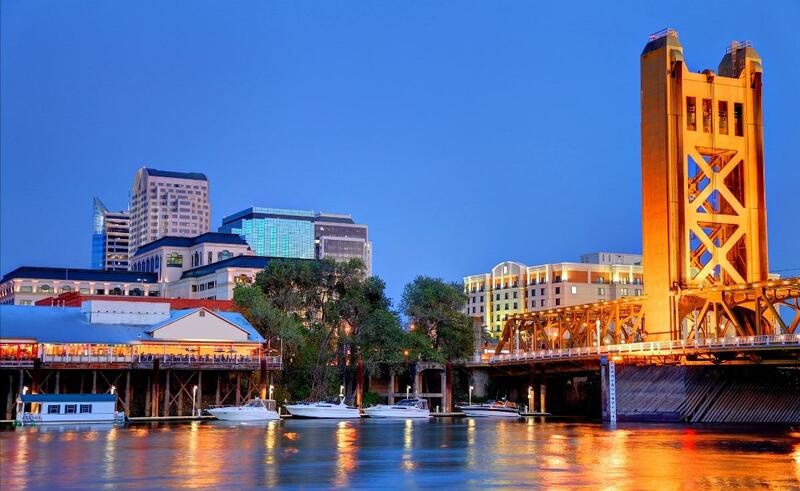 Sacramento is also a short drive from some of the most uncrowded beaches along the Northern California coastline and wine tasting in the Sierra foothills or the Napa Valley. There is warm weather almost year round, lakes, rivers, and waterways for boating. Q. What is a fun fact, location, or feature in Sacramento that most people don’t know about? A. Traveling to the Sacramento River and Sacramento Delta by boat is an experience most people don’t know about. It’s 1,000 miles of rivers and waterways filled with fishing, great waterfront restaurants, marinas, and bars from Downtown Sacramento all the way to the San Francisco Bay. Every Summer you’ll find me with my family and friends on the water visiting many of the establishments and wakeboarding or wakesurfing in between destinations. Live bands, great food, and warm water make it hard to beat. There are so many options for food and entertainment that it makes for a new experience every time you visit. A. I’m responsible for producing accurate home valuations for our customers. I want to make sure that every person who comes to Opendoor gets a competitive price for their home in 48 hours or less, even on the weekends! A. Opendoor is a great fit for Sacramento because we’re giving home buyers and sellers an experience unlike anything else they can find in the area. By giving our customers competitive offers, and enabling them to move on their own time, we are perfect for this ever-changing city. A. Location, location, location! Sacramento is in the heart of Northern California, we’re within a two-hour drive of Lake Tahoe, Napa Valley, and San Francisco. With all of the amazing lakes, rivers, and hiking trails through and around Sacramento, there is always something to do outdoors. A. My favorite fact about Sacramento is that we are the Farm-to-Fork capital of America. The Downtown area is filled with incredible restaurants that serve the freshest locally-grown produce. A. As a Pricing Associate, I do research and calculate offer prices for Opendoor customer homes. What I like about my role is that I get to serve customers with the first few steps of their transaction, to kick-start the sale of their home. 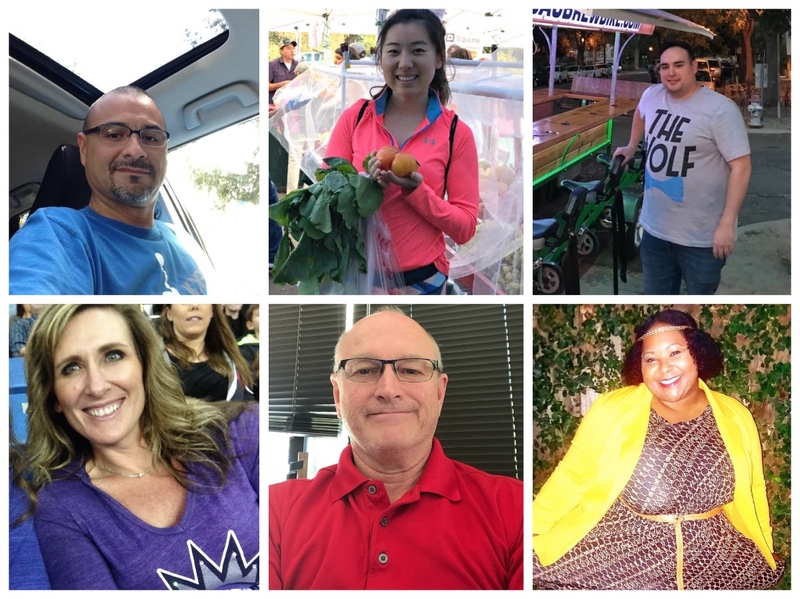 Members of the Opendoor Sacramento team (from upper left to lower right): Frank Castillo, Laura Du, Emmanuel Fortis, Christy Stutzman, John Kimpel, and Sophia Carter. A. Opendoor is revolutionizing the real estate industry. Sacramento, as the Capital city, is a great place for Opendoor to share our easy, stress-free approach to the real estate industry. A. As an Opendoor Pricing Associate, it is my job to perform a price analysis that is competitive and transparent. A. There are three counties that border Sacramento County, and in those collective four counties there are nearly 1.2 million people. For any number of reasons, a family or individual may need to sell their home and there is no other company out there that can do what we do, with the transparency and ease we offer our customers. We don’t just want to buy homes; we want to build relationships and leave sellers and buyers feeling great about the process. A. The “Screamer,” a death-defying Ferris-wheel-type ride in the Scandia Family Fun Center actually bans real screams for the sake of respecting the neighbors. Q. What do you do for Opendoor customers? A. 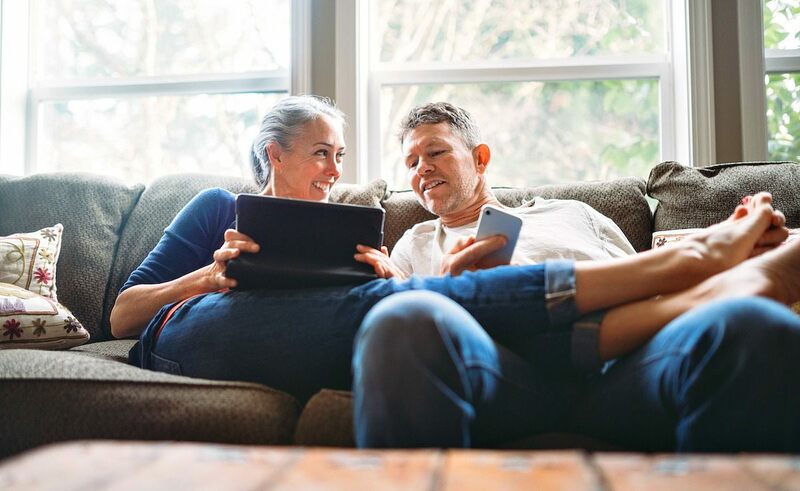 My job with Opendoor is to meet homeowners face-to-face to guide them through the home assessment process and give them peace-of-mind as they move onto a new chapter in their life. Q. What makes Sacramento such a good place to live? A. Sacramento is a great place to live because it has a lot offer. With the opening of the new basketball arena, the Golden One Center, it’s revitalizing the downtown area. New shops, bars and restaurants are opening every day. Overall, it’s a great place to visit or live! Q What is a fun fact, or feature in Sacramento that most people don’t know about? A. Gold was discovered 40 miles up river from Sacramento on the America River, creating the gold rush of 1849. The name San Francisco 49ers football team comes from prospectors who arrived in Northern California in the 1849 Gold Rush. A: Our job on the pricing team is to take the home sellers inputs and provide them with a competitive offer on their home, based on what we see in the market. This is done by analyzing key features of their home and other recently-sold homes. Our goal is to offer a competitive price for their home, as if we were any buyer in that same market. A: Sacramento has some of the best restaurants of any city. Going to the Fab 40’s is a yearly family event during the winter holidays. We are the center of unlimited activities. A: This year, the city of Sacramento removed its nickname of “City of Trees.” However, it still has the largest canopy of tree coverage compared to any other city in the world. A. 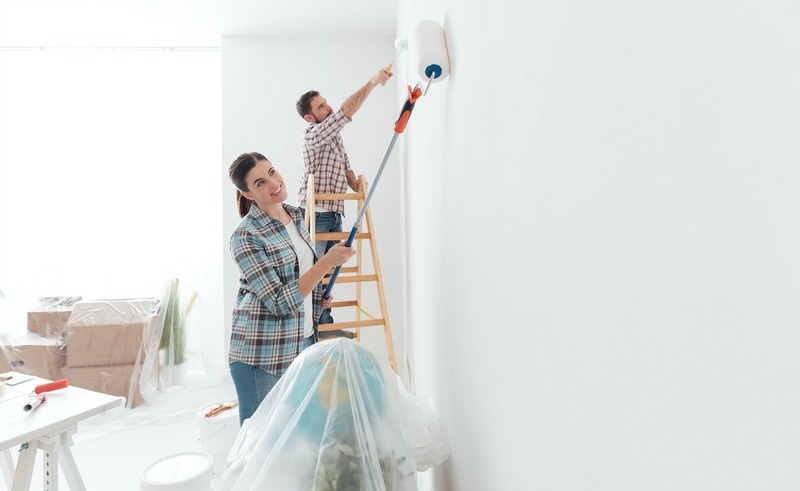 As a renovations coordinator for Opendoor, I organize our vendors into action so that our homes are always in tip-top shape. A. The Sacramento streets were raised approximately 10 feet, and because of that, there are vast networks of tunnels underneath old Sacramento. A: I am responsible for maintaining the quality of our listed homes. I ensure potential buyers who are walking into our homes have a good impression of Opendoor’s quality standards. A. Opendoor is a great fit for Sacramento because due to the immense amount of people moving in and out of the area, the market can be saturated and confusing. Opendoor offers the perfect service to alleviate the stresses involved with making a move. 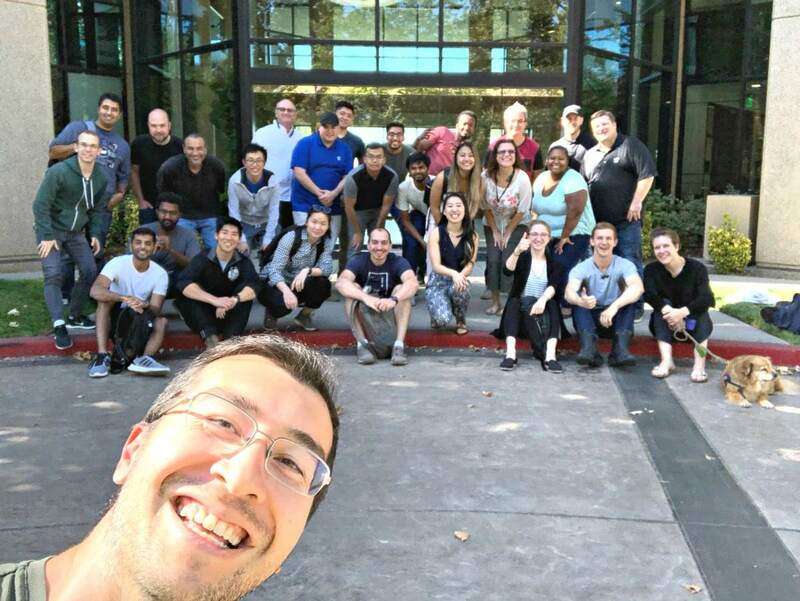 The team in front of Opendoor’s Sacramento office. A. Sacramento is close to everything! The Bay Area is close, Tahoe is close and there is so much to do right in the city. Not to mention the awesome diversity! A. I am an estimator for Opendoor. My job is to meet the customer at their home to assess the property, answer any questions and provide the best customer experience. A. Flexibility! Sacramento is a major metropolis that is spread out, similar to the Phoenix area. 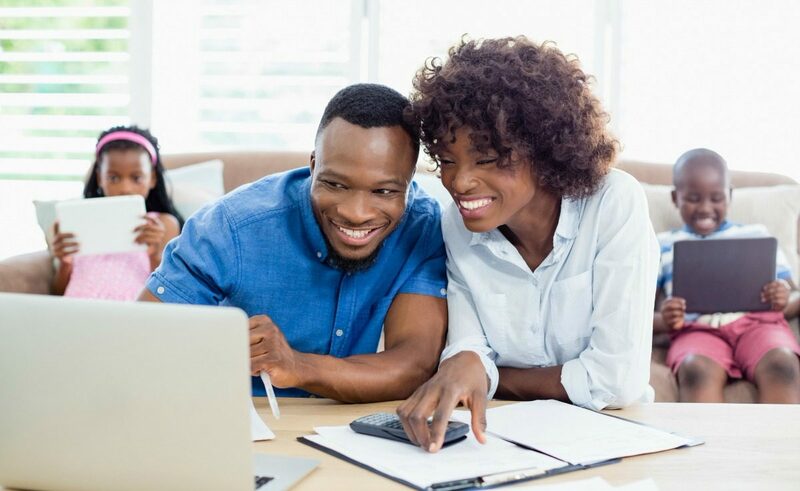 Since there is no offering like Opendoor here, our customers like that they don’t have to wait for their home to sell on the market, but are able to move onto the next chapter of their lives by selling to Opendoor. A: I work on spreading the Opendoor experience – simple, convenient home-selling and buying – to more customers and cities around the country. As interim General Manager in Sacramento, I am responsible for hiring an unbeatable team, setting up our operations, and ensuring we provide the best customer experience to Opendoor customers in each city we serve. A: Sacramento has a growing and fast-moving real estate market. We provide home sellers with simplicity and control over their home sale so they can focus on the next step – whether that’s buying a dream home, relocating for work, downsizing for simplicity, or making room for a growing family. For home buyers, we offer the ability to self-tour any Opendoor home by unlocking the home using our mobile app. For agents, we offer another option to bring to their seller clients an all-cash offer and exclusive inventory for their buyer clients. A: I discovered CrossFit upon moving to Sacramento and have fallen in love with my gym and the people. ASAP Fitness in downtown Sacramento offers a great workout and even better community! A. I assure that the homes Opendoor has on the market are clean, safe and functional. I aim to make sure every home is a home I would be proud to live in by making necessary and cost-effective repairs. Sacramento has homes with diverse architectural features that fit almost all tastes and it is a clean and safe city. More importantly, Sacramento is becoming a hub for foodies and breweries. 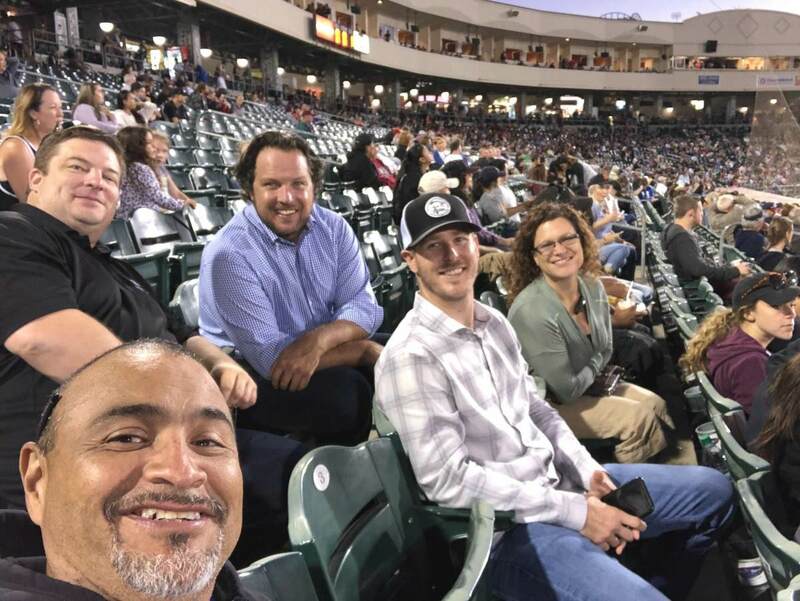 The Opendoor Sacramento team at a River Cats game. The Sacramento River Cats minor league baseball is affiliated with the San Francisco Giants. A: As a Renovations project manager, I work mostly with general contractors to complete renovations of each home, to get it ready to go on the market. I provide our buyers a safe, clean, and functioning home to move into. A. In Midtown on Friday nights, they have what’s called “concert in the park”. It’s a free concert to listen to various artists and enjoy something to eat from local food trucks. A: I work to keep costs down for our customers by finding excellent vendors to complete repairs on Opendoor homes. A: Sacramento was the birthplace of the Pony Express. The 1,980-mile mail delivery service began in 1860, and traveled from Sacramento to St. Joseph, Missouri.